The Mental Mastery Program is a guide for young athletes—and the instructors and coaches who work with them—to give them the tools they’ll need to perform their best on the course and in life. Included are lessons on Fear and Awareness, Being Coachable and Looking Good, Trusting and Perspective, Body Language, and Being on the Path of Mastery. 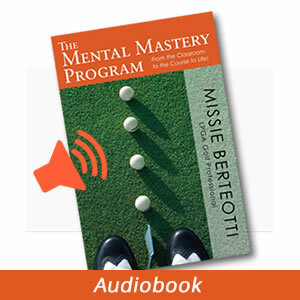 Mental Mastery is the ideal mental training program an athlete can use to help set themselves apart from the competition. 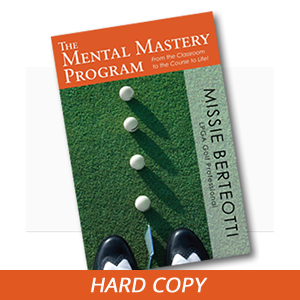 It includes drills and exercises on how to practice these critical principles of competition.